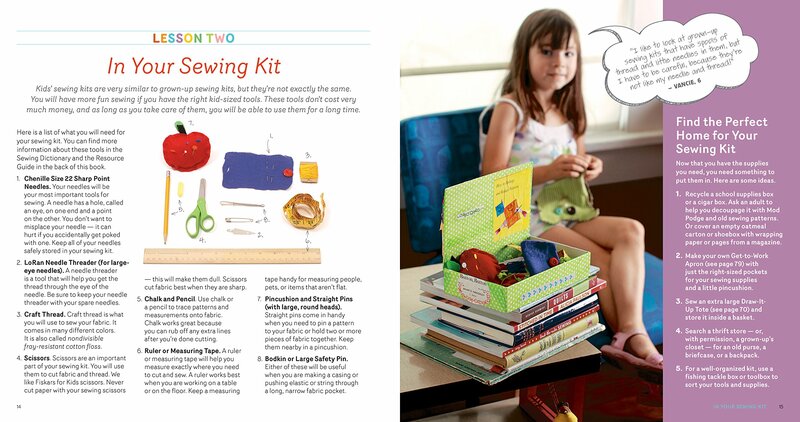 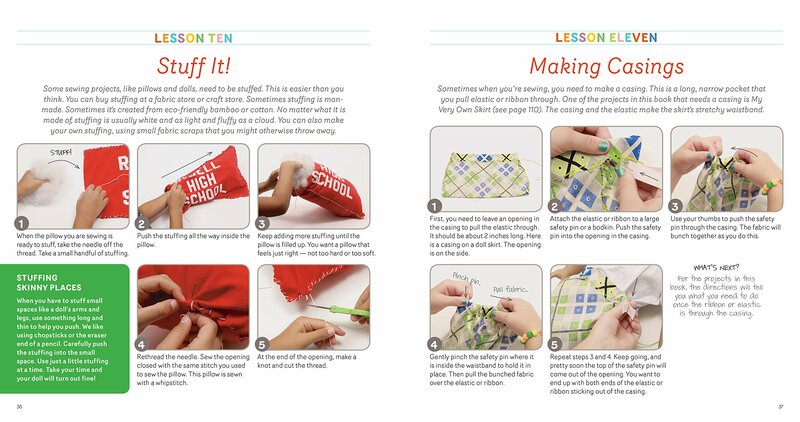 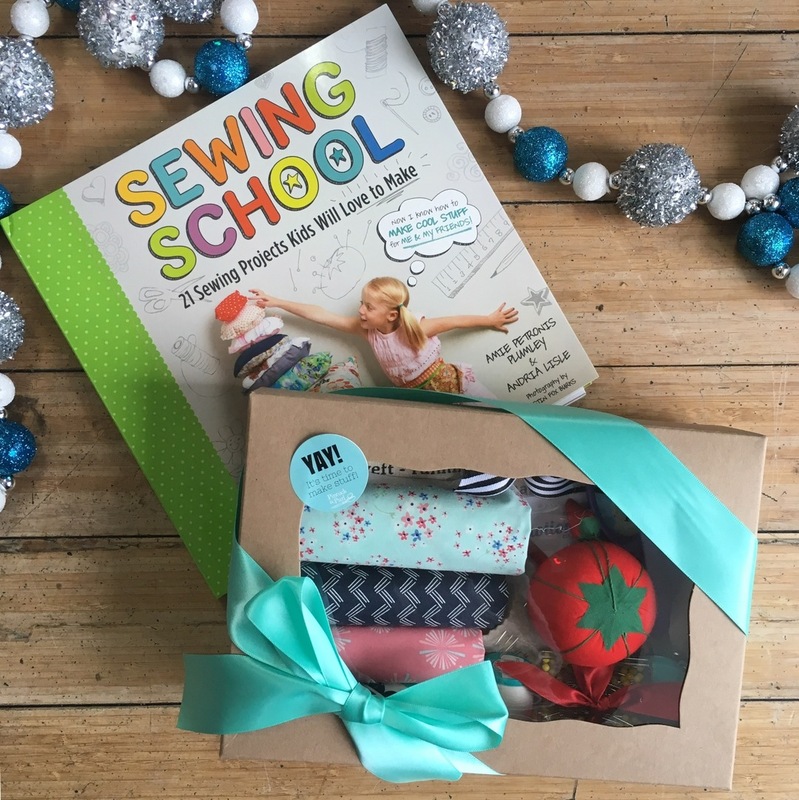 Sewing School is here again with up to 21 unique projects and patterns for your children to try out and learn. 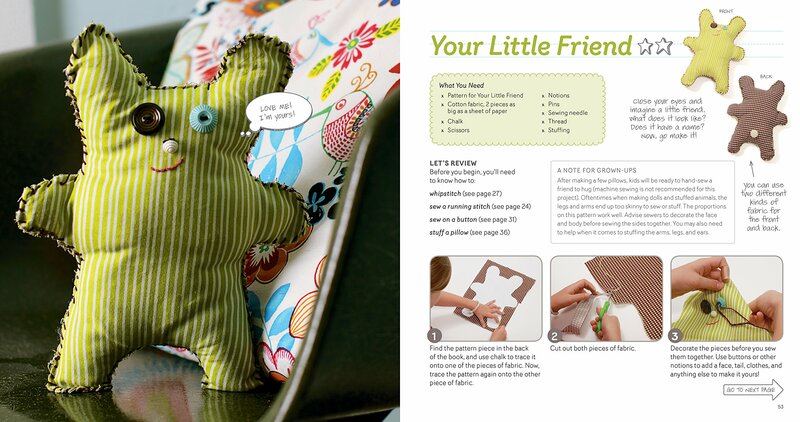 Some of the designs you will get to try out include sewing of colorful pillows, potholders, blankets, doll clothes, etc. 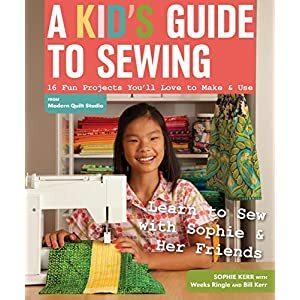 This guide is so comprehensive that you will not need to exact much supervision on your children before they get to use it. 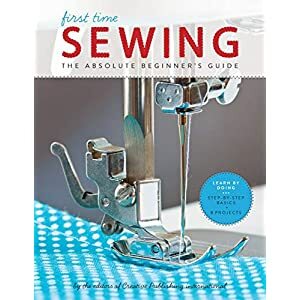 Another added advantage is that you will not necessarily need to use a sewing machine to do some of the projects, you could start up with needle and threads. Some of the basic sewing styles you will learn to include basic stitches, knots, needle threading, etc. 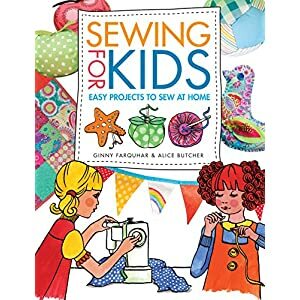 Apart from learning these basics that only require the use of crude tools such as a needle, thread, scissors, tape rule, etc. 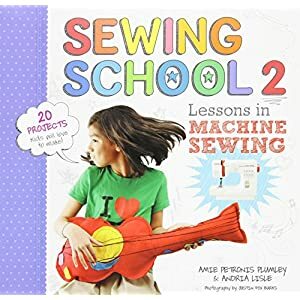 you will also find some more complex sections termed “Note for Grown-Ups.” These grown-up sections require a little more expertise and in some cases, the use of a sewing machine. 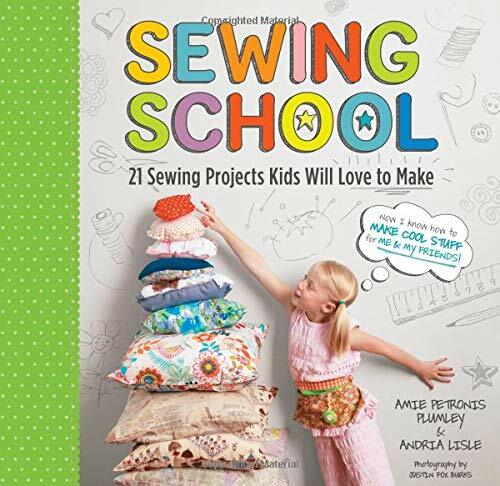 The advanced sewing methods is a form of encouragement for children that there is no limit to what they can do if they can maximize their imagination. 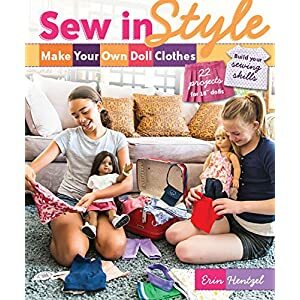 This entry was posted in Arts And Crafts and tagged best beginners sewing book, kids sewing, learn to sew kids, sewing for children, sewing for kids, sewing school.